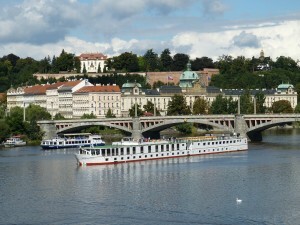 River cruises allow you a front row seat to some of the world’s most enchanting waterfront cities. River cruise ships dock right at the heart of the activity, only steps away from the charm, excitement and bustle of many of the world’s most fascinating port towns. Sail the rivers of Europe, Russia or China. With American Cruise Lines, you can experience all the glory of sailing the inland waterways of the USA! River cruising offers a relaxed and comfortable way to see the world’s most picturesque rivers, canals, inlets and harbors. 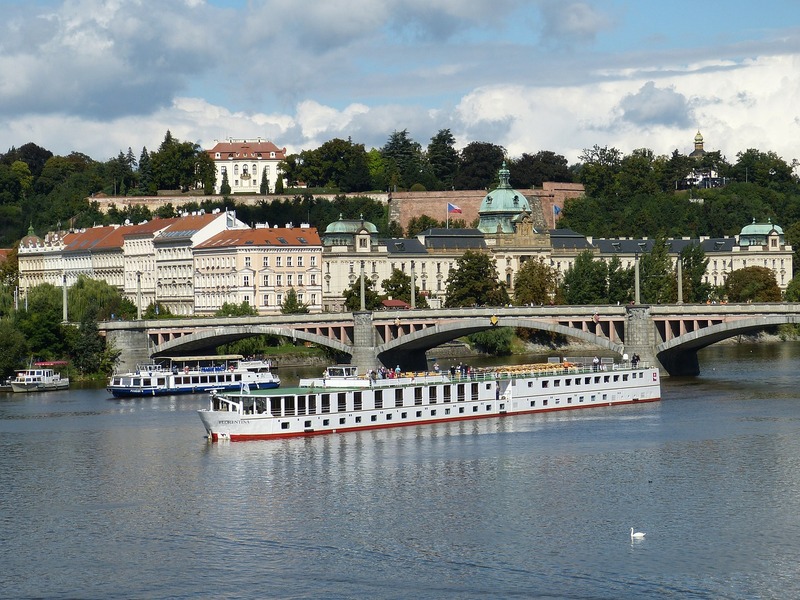 River cruises operate from a large variety of popular tourist destinations in many countries such as Australia, China, Egypt and dozens of European cities and countries as well as throughout Asia and the United States.